I enthused with gusto, perhaps too much, as I still shook with the Hostelworld representative while Kash of Budget Traveller chuckled to himself from the side. 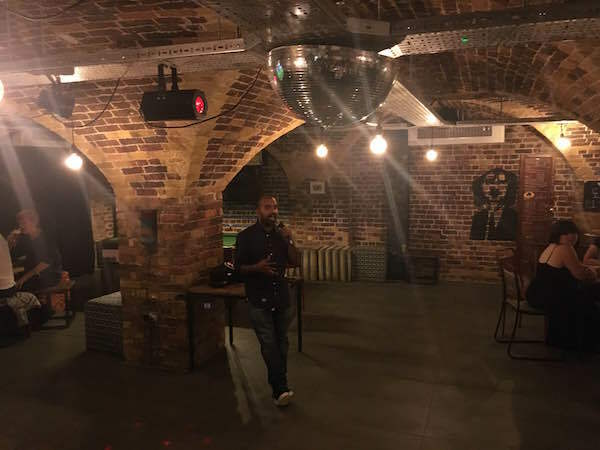 I had just arrived at one of London’s luxury hostels, Wombats City Hostel, near Aldgate for what was going to be one of the most exclusive events for any budget travel blogger to attend in 2016. This was the Luxury Hostels of Europe second edition launch. 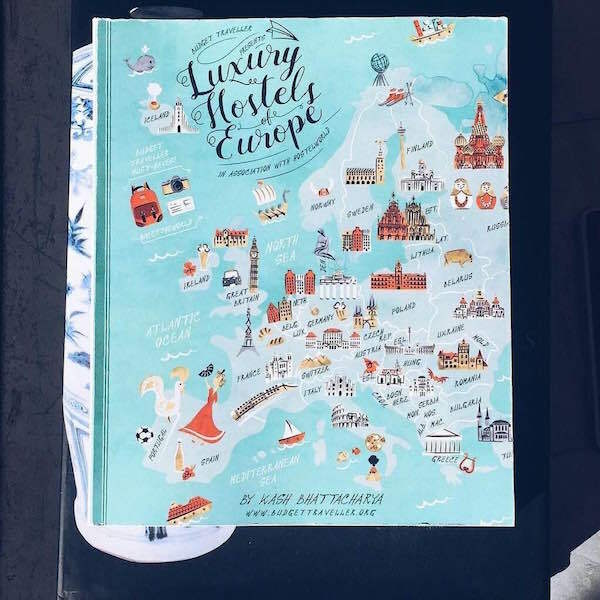 Compiled comprehensively by the Budget Traveller, Kash visited over 100 hostels in Europe over the course of the year and worked really hard and producing this second edition of the free download especially for you. But as I held a hot cup of mocha coffee to my lips, my eyes widened with delight and inspiration as I poured through the range of luxury hostels of Europe that I just couldn’t wait to start booking. Ranging in brilliant destinations from Iceland to Italy, Russia to even in the UK, it really is a testament that the European travel industry have woken up to the fact that budget travellers want more bang for their buck. It wasn’t a secret to me that Kash was working on a new edition. After all, I totally enjoyed all the reviews and videos that Kash produced while he was on a road trip across the summer visiting and filming in over 40 hotels in 23 destinations. This man is my idol. Like, you remember when in Friends when Ross and Rachel compiled a list of people who they could see when they were in a relationship together? Kash would be number one on my list and I ain’t even in a relationship. So, Kash, if you are reading this. Shall we get married? Well, not to worry, Kash will be launching over 40 exclusive videos of these luxury hostels including in-depth interviews with the hostel owners (a lot of them are pretty good-looking) and even budget tips on doing cool things while you are at that destination. And it all starts here. The launch at Wombats City Hostel in London, which is also featured in this guide. Strangely enough, I hadn’t been here before so it was all rather new to me. With a sleek and funky look in the entrance area, we were absorbed into the history of this place dating back to the Victorian age. This used to be a hostel for sailors who disembarked from the nearby docks and was known as the Red Ensign Club but nicknamed as ‘Alcatraz’ due to its small cabin like, spartan rooms. I rather enjoyed hearing about a famous character called Father Mac who was known for kicking out people for inappropriate behaviour. Luckily for me, that’s not going to happen to me although the glamorous receptionist there could have given him a run for his money. Today, Wombats is bringing the place back to its original purpose with ensuite bathrooms, toilets, huge common areas (they are humungous! ), free wifi and many great features to be had. What a fantastic setting for this launch, particularly in the bar areas that doubled up as a wine cellar feel. With beats pounding off the stone walls, you can party the night away with your fellow travellers. But my favourite moment definitely has to be the emotional speech that Kash gave. With tears in his eyes, his voice choking, her thanked everyone he worked with including Hostelworld, for helping to produce this fantastic edition of Luxury Hostels of Europe. Have you been to a luxury hostel? Which one? Inspire me to go to yours in the comments below! Excellent! A hostel guide is always useful to have when travelling. Thanks! No problem! It’s a really good read!